Have you ever been faced with a situation where you were required to offer first aid at home but you failed to do so? Most likely, this happened because you did not have the required medical supplies or skills to give the support required. Therefore, it is necessary to have medical supplies at home, school, workplace or any other place because medical emergencies can occur at any time. There are some supplies that are highly needed during such emergencies. Here are three key supplies that can help one deal with any emergency medical situation at home. The first thing you need to do when a medical emergency occur at home is to provide the necessary first aid. First aid kit refers to the container that contains medical items that can be used to offer emergency help to a person suffering from minor burns, injuries or cracks. You can also have plastic boxes and mounted cabinets that can be used to store the medical supplies for first aid at home. When buying the first aid container, ensure that it is made from durable material to ensure that it last for a long time. Here are some of the items that your first aid kit must contain. 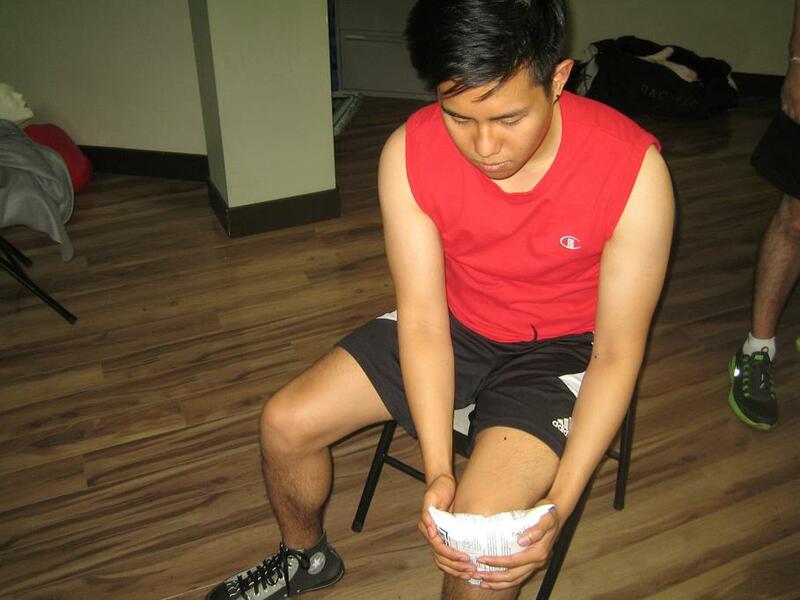 Learn to provide effective first aid at home by enrolling in a course. It is also important to have a thermometer and some common medicines such as ibuprofen, aspirin, codeine and paracetamol. The kit need to be stored in a place away from water or sunlight and ensure it is clean at all times. Check the expiry date of each of the items in the kit as a safety precaution for first aid at home. Learn to provide effective first aid for cuts, scrapes and bones and learn to determine what injury / emergency requires EMS or a trip to the hospital by taking basic first aid and CPR training. It is hard to tell when the eyes may be struck by poisonous chemicals, severe heat, harmful particles or other infectious fluids. This calls for the need to have eye protection accessory to prevent the eyes from any form of damage. However, note that you need to be very careful when providing first aid for eye because they are very delicate. This is a very crucial item that can be used to offer first aid at home for individuals with severe respiratory issues. It helps in helping a victim with breathing or respiratory problems. It helps boost the oxygen level in a patient and keep him or her alive before emergency service provider arrives.